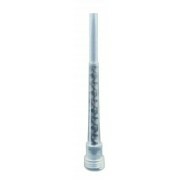 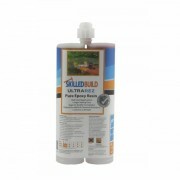 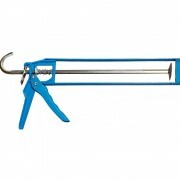 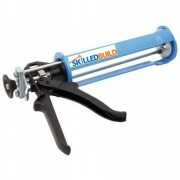 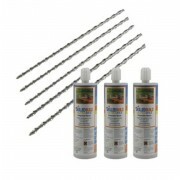 A simple crack repair kit, ideal for large repairs and installations. 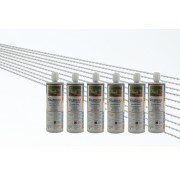 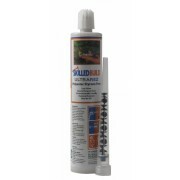 This crack repair kit contains everything you need to undertake up to 10m of crack repairs. 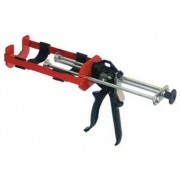 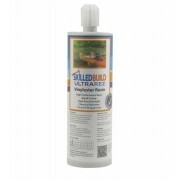 A simple crack repair kit, ideal for smaller repairs and installations. 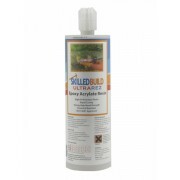 This crack repair kit contains everything you need to undertake a DIY crack repair.